As a contractor, do you want a reliable and economic solution for the construction industry? With STAUF adhesive technology, you can plan simply and with certainty. If you are a contractor for a customer project and are looking for the right adhesive, you are in exactly the right place with us. 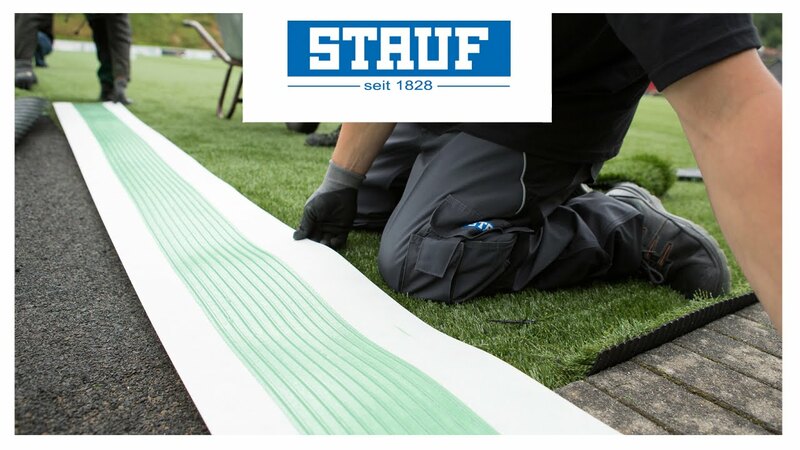 STAUF has been a guarantee for simple and safe application and for quality and certainty in construction. We offer the most modern and proven technology and individual service in floor installation: Reliable scheduled deliveries of our products directly at the construction site and problem-free re-ordering.